Highcue is back and he premiers a new single titled "Live My Life (Ikorodu)". 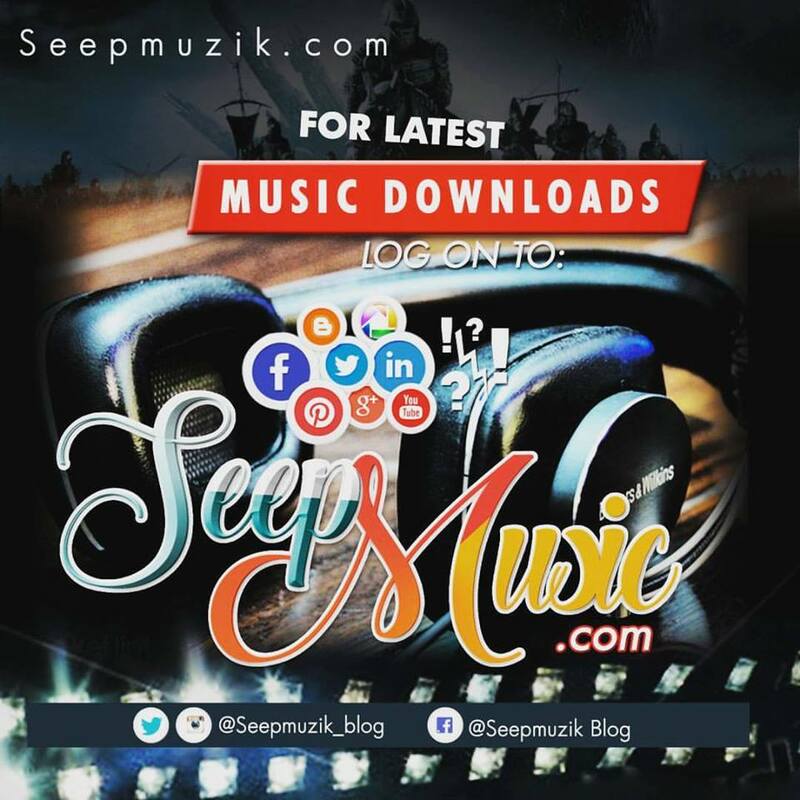 This latest uptempo master piece from him is dedicated to all his fans who live in Ikorodu, Nigeria; but more importantly it is dedicated to everybody from everywhere in the country. We all are One. Live my Life is guaranteed to get you off your feet, as Highcue delivers this Commercial anthem with wonderful lyrics that blends beautifully with the quick rhythm of the beat. 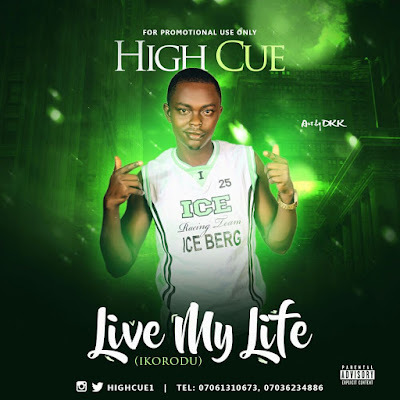 Connect with Highcue on Twitter @: @HighCue1 and get all the latest about him, Listen to Live My Life below and drop a comment.